Link to your profile for Stack Overflow in Russian here. Is it possible to allow translators to decide which letter case should be used in each separate case? Possibly related to this issue and should be fixed by modifying CSS. This Is Fixed In The Next Build. I Have Also Applied The Fix On Rus.Se As Well As Es.So. On Pt.So I Have Left It As Is, Because A Trustworthy Person Has Assured Me That Speaking Like This Is A Thing In Portuguese. Not the answer you're looking for? 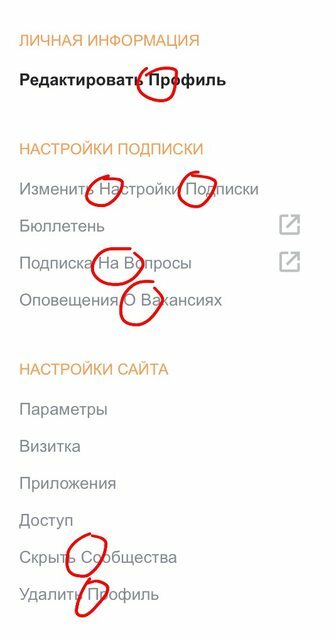 Browse other questions tagged feature-request status-completed design localization russian-stackoverflow . The CSS for spoilers is a mess. Let's fix it!